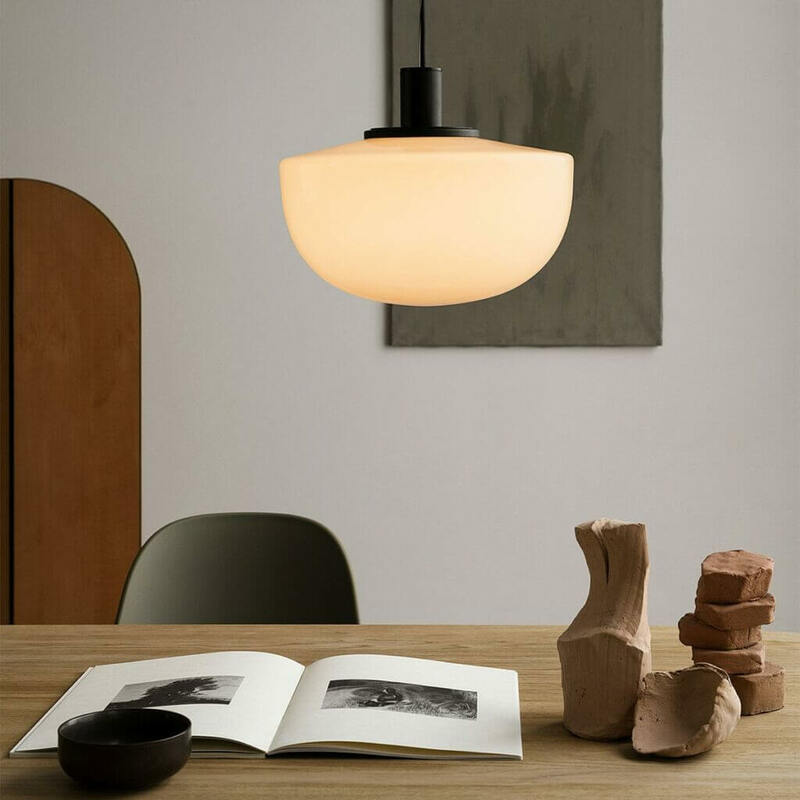 Year after year, another Danish interior-design brands – Menu manages to deliver forward-thinking, minimalist furniture and accessories that fit seamlessly into everyday homes, and many of its designs – the Bottle grinder, the Tumbler alarm clock, the Cage table – have quickly become contemporary classics. And it seems that 2019 new collection is no different. As always, the new-season collection from Menu, is packed with elegant, minimalist pieces that are the perfect balance of form and function. 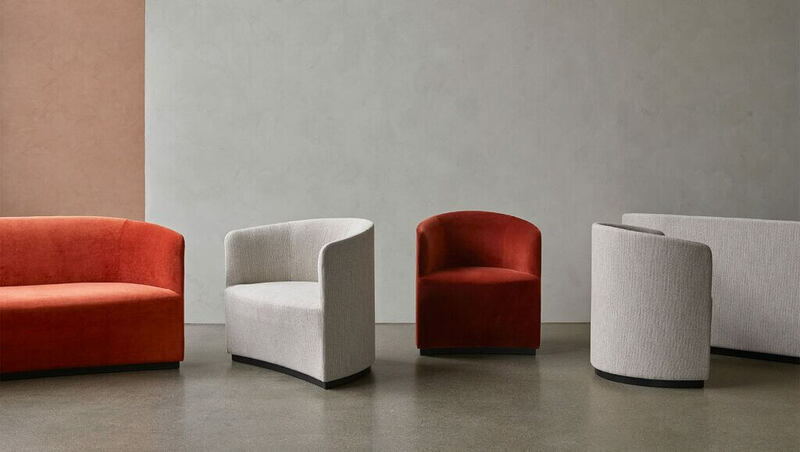 Perhaps most notable is the gently curved ‘Tearoom’ seating series, which consists of a sofa, a lounge chair and a club chair. It’s the work of Stockholm-based Scottish designer Nick Ross, whose inspiration came from Charles Rennie Mackintosh’s ‘Willow’ chair, created for the Willow Tearooms in Glasgow in 1904. It’s currently available in a softly textured beige fabric known as ‘Savannah’ or a striking burnt-orange velvet. In our rapidly changing landscape, the distinctions between home and work have blurred. The concept of Connected Spaces reflects this exciting shift, highlighting our opportunities to create human, multi-functional environments that serve our needs. Workplaces that make us to feel right at home. Homes with all the comforts and refinements of boutique hotels. Cafes, shops, restaurants, and hotels that feel curated to our desires and aspirations. 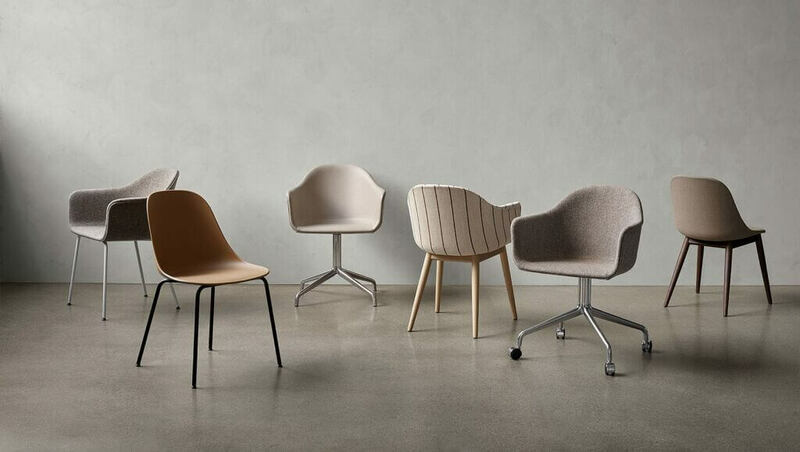 There are also three new variants of Norm Architects Harbour chair, first released last year: a dining chair, a bar chair, and a swivel chair. 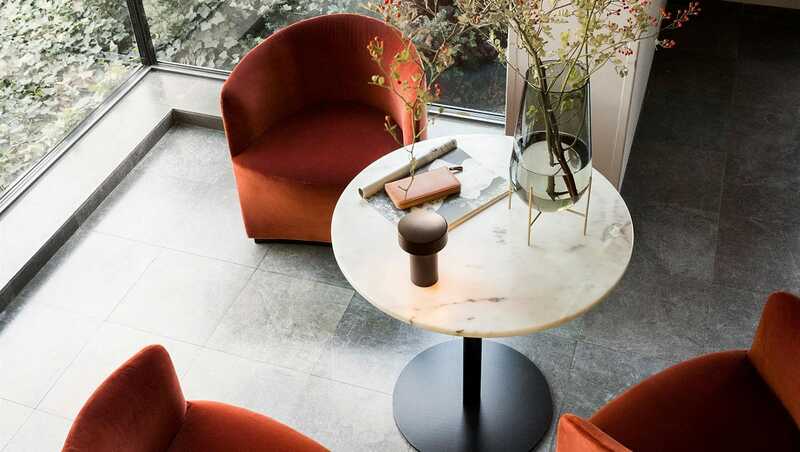 All have the same contoured, cradling shape of the original but are designed to fit easily into the compact spaces beneath tables and bar counters. 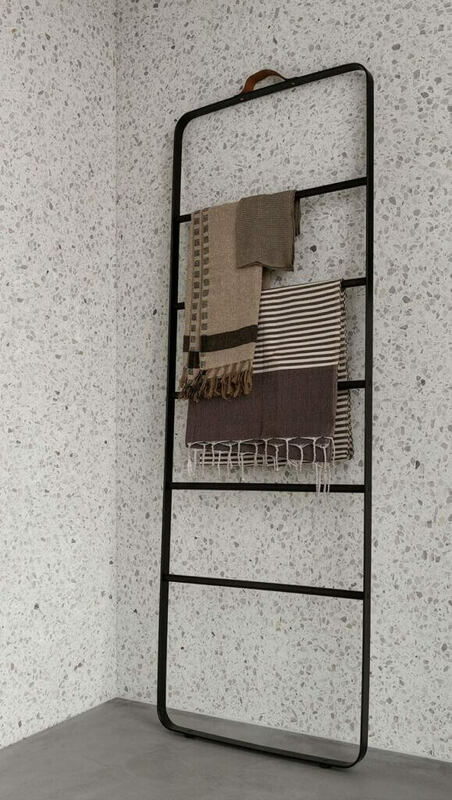 And the popular Stick shelving system has been launched in a new dark-wood variant, which has an air of the 1970s about it and reflects the current shift towards earthy, natural colorways. The new lighting in our collection bridges modern good looks and excellent illumination, with several designs incorporating technical advancements that are changing the way we interact with our luminaires. 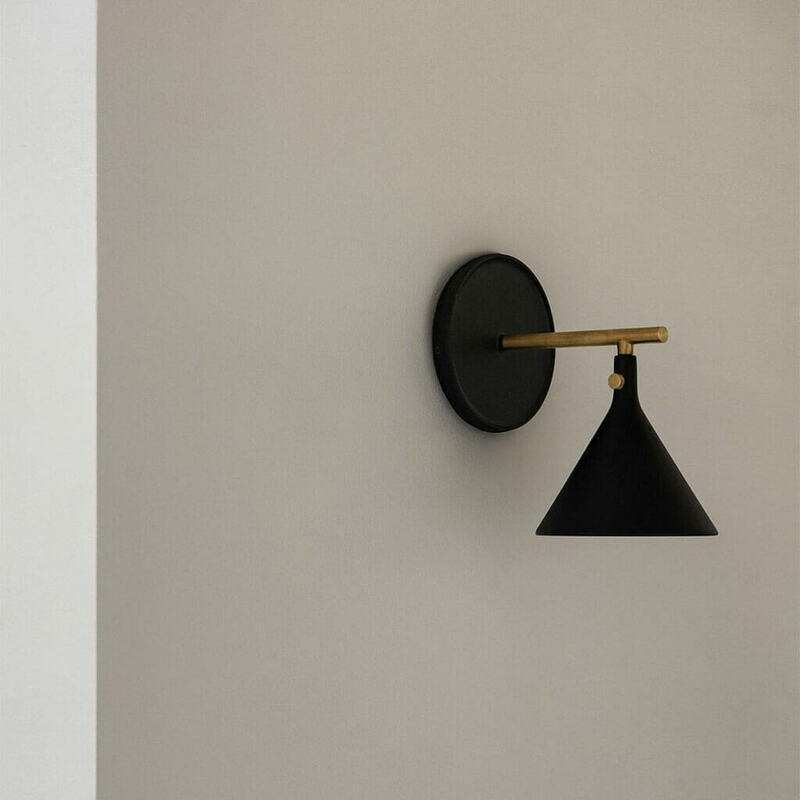 New lighting comes in the form of the simple yet striking Cast wall sconce – the first collaboration between Menu and Canadian design duo Tim Chung and Jordan Murphy – and Norm Architects Bank pendant, which was inspired by a vintage light spotted on a stroll through Manhattan’s financial district. 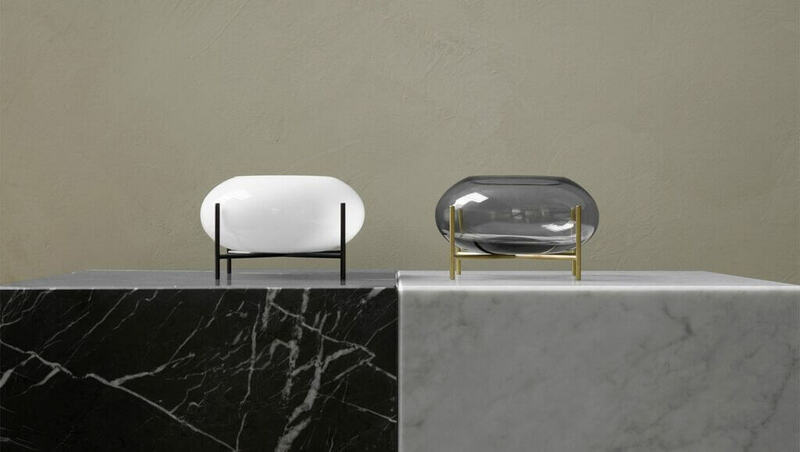 I particularly love the latter’s semi-circular shape and the choice between opal or black smoked glass, and it looks stunning on its own or hung in rows above a table. A few well-placed, beautiful items – whether functional or decorative – can bring a room to life, giving it meaning and character. MENU’s accessories emphasize the importance of attention to detail. Accessories-wise, the new piece is the stilted Échasse hurricane lantern, designed by Theresa Rand. It’s a great addition to the existing Échasse vase and bowl range and comes in a smoked glass with brass legs or opal glass with black legs. Sometimes, it’s the smallest investment that has the biggest return. Chic, high-quality waste bins, toothbrush holders and soap dispensers, for instance, have the power to transform a bathroom space. With more options than ever before, the Bath Series collection fulfills every requirement in the bathroom space in both public and private environments. Many of the designs, such as the mirrors and trash bins, also serve us outside the bath, in offices, kitchens, living areas, and beyond. The range of sleek black bathroom accessories created by Norm Architects has been extended with a soap holder, a towel rail and a toilet-roll holder. 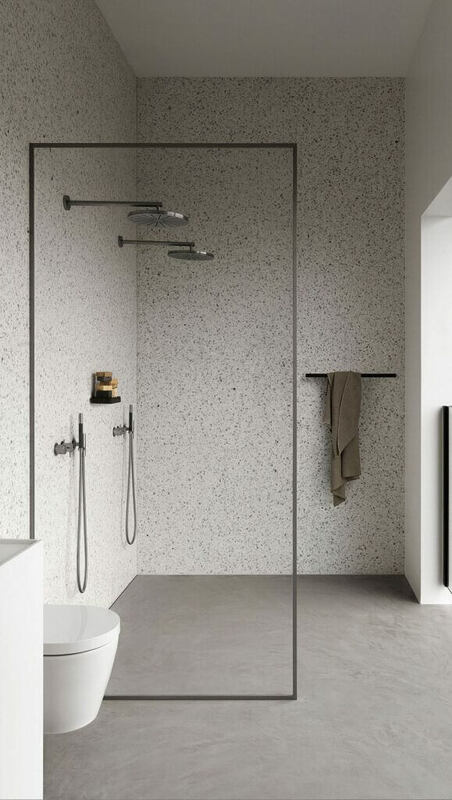 Their clean lines work brilliantly with the terrazzo bathroom used as the setting for the press images; I can also see them fitting well into grey marble and tiled schemes. Designing ideal spaces is a journey. There is no roadmap. But in the new-season collection, you’ll find a few of MENU’s methods for giving spaces meaning and creating a sense of belonging.